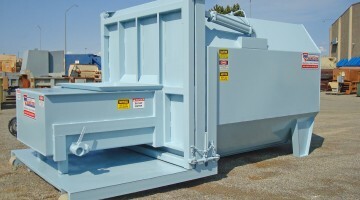 SWS has been selling equipment and providing service and parts to municipalities for over 25 years. Before you purchase another piece of equipment, take advantage of our demo fleet. To coin an old phrase....try before you buy. SWS makes it easy with refuse trucks, sewer trucks, sweepers, and camera trucks available to demo. 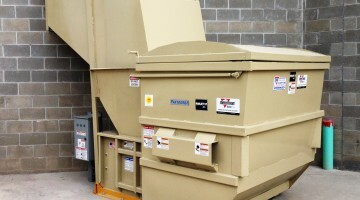 SWS offers a full-line of compactors and vertical and horizontal balers. We also carry certain models in-stock throughout the year. We offer two locations for Parts and Service. 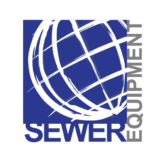 SWS carries the northwest's largest inventory of parts for your street, waste & sewer equipment. 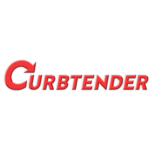 We specialize in mobile service, in-house service & truck service. 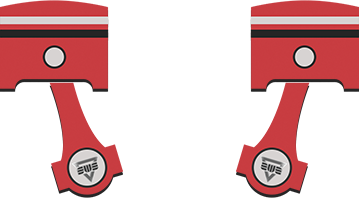 Over the years SWS has installed many different configurations of equipment. Take a look to get some ideas of what you may need.